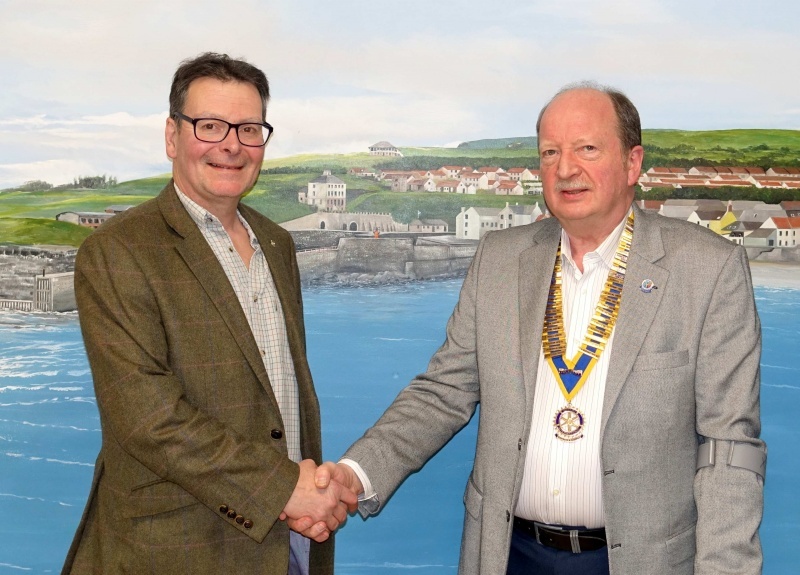 Rotary Club of Eyemouth & District - Welcome! all visitors to the club website. have a membership of 15. We received our Charter on 15 June 1972. 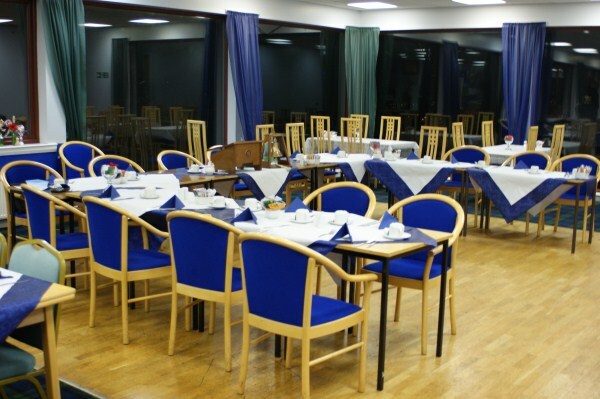 If you are a Rotarian visiting the area, you will be made welcome at any of our meetings. Check the meeting programme page for further details.